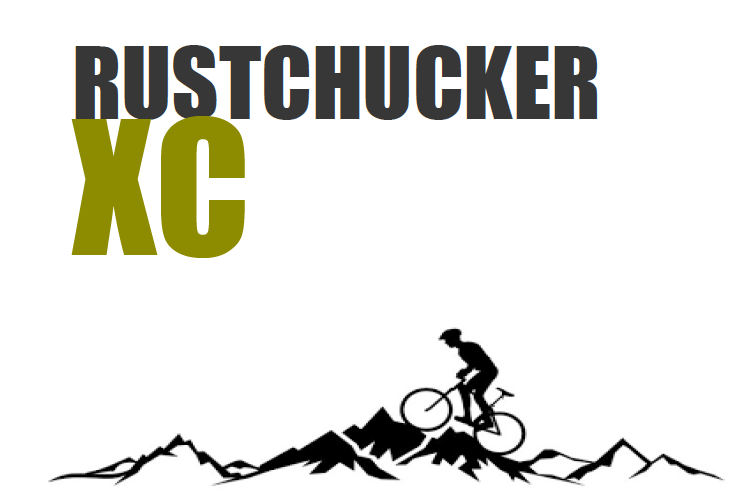 Head up to PG for their Rustchucker XC race! 20km or 7 km options. 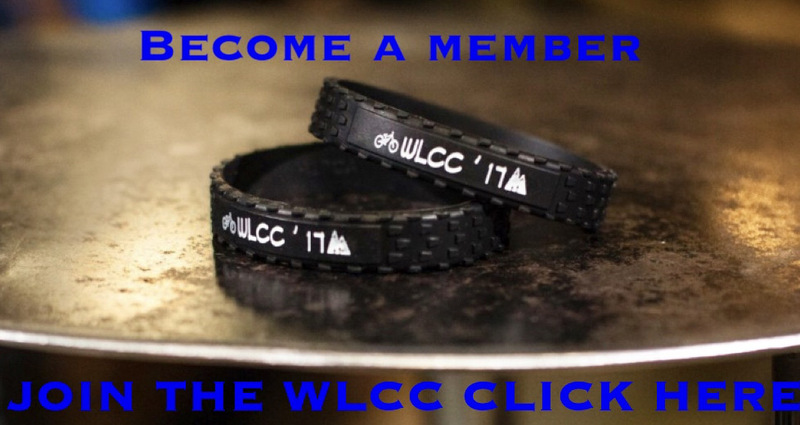 Registration is here. 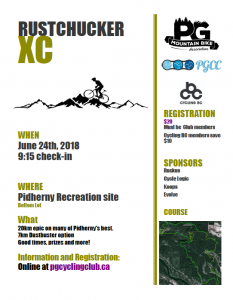 Course details are here. Good times, prizes and more!